Choose a feature-packed Induction Based Cooker to be able to cook on both the gas stove and the induction cooktops. 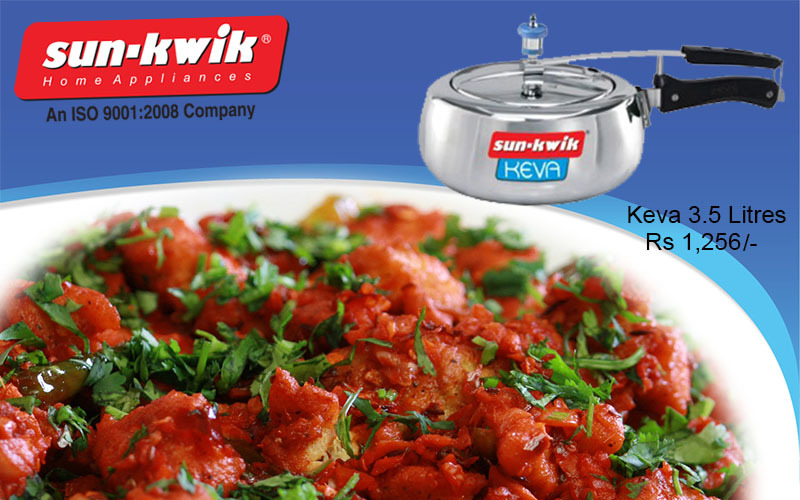 Explore the online range of cookers. 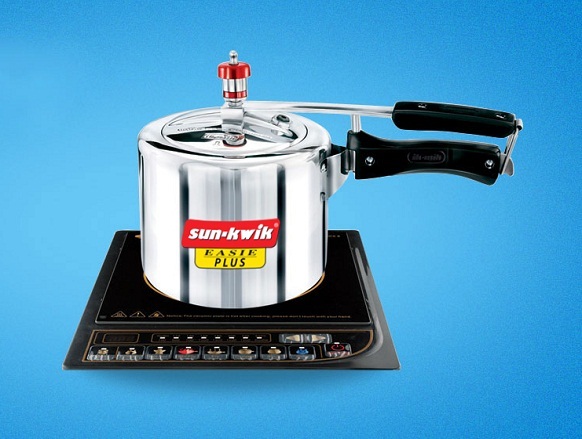 The art of pressure cooking is not something that has developed in the recent times. It is known to have been prevalent for about a hundred years now. 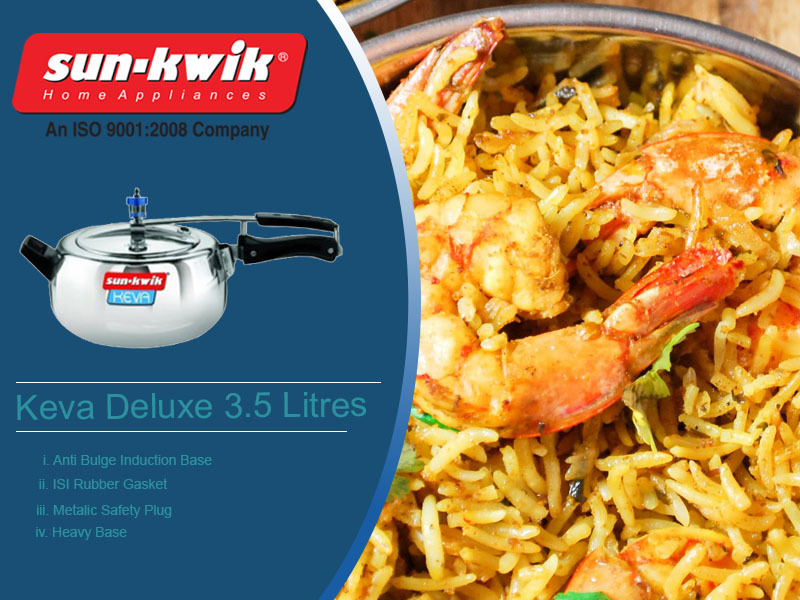 Through the years, pressure cookers have developed in an amazing way owing to the owing to the large scale technological development that has taken place. 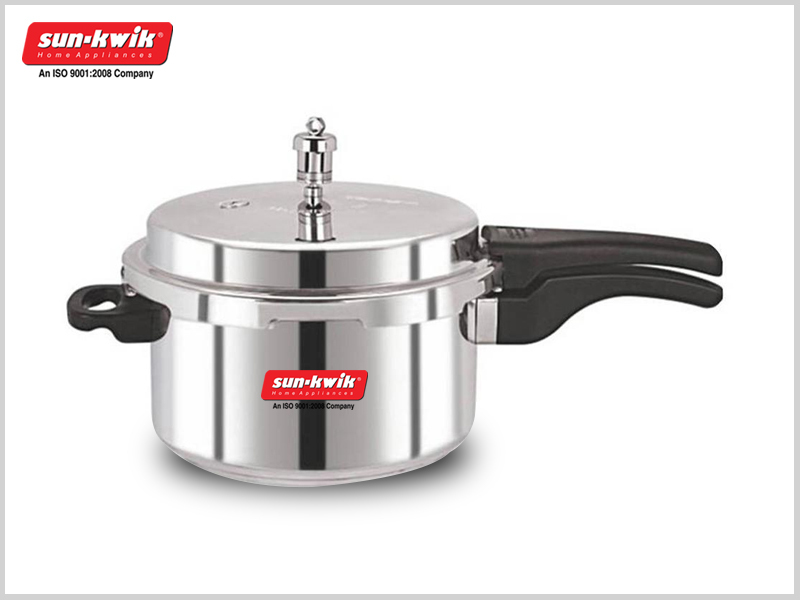 Pressure cookers and Tawas are two commonly used cooking utensils at home. However, the influx of smarter appliances has revolutionised the kitchen set up altogether. At the same, it has responsibly been comparing each of the product of the same genre. Say, how the microwave has its own area of difference in terms of the ones which are convections. Similar to that we will be addressing how induction based pressure cookers compare with stove top pressure cookers. Again what is the basic area of dissimilarity between dosa tawa and the roti tawa? When you are running around the house for preparing the lunch of yours and your children you need to cook fast. But fast cooking does not essentially mean to compromise with taste and health. To cook fast and to cook smart one needs to use a pressure cooker. Probably it is some distant memory of childhood of bursting a cooker and food splattered everywhere in the kitchen prevents you from using the cooker. But these days manufacturers are coming with the safest models of pressure cooker that are making cooking easier and safer. 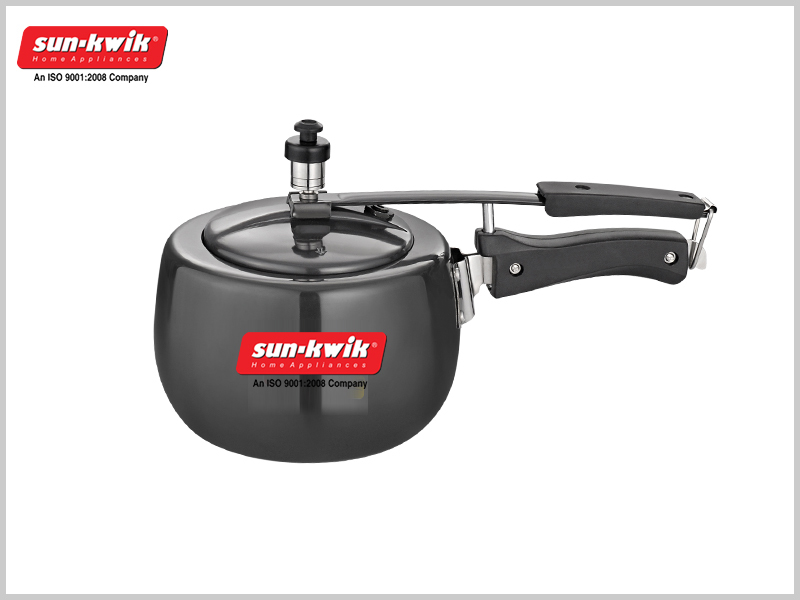 From general pressure cooker accessories to induction based pressure cooker, the manufacturers are coming up with whole new lot to choose from. Take a look of the benefits that a pressure cooker offers. While cooking in a pressure cooker the liquid remains in the enclosed pot. As a result the food retains its taste and nutrition. In stove top cooking the food value evaporates with the steam. But in pressure cooker you can cook healthier food. When you are cooking in a stove top pan there is always risk of the food and juices to get spilled. As a result the stove top or the cooking counter becomes dirty and messy. It is never a good idea to cook in messy place because of hygiene. 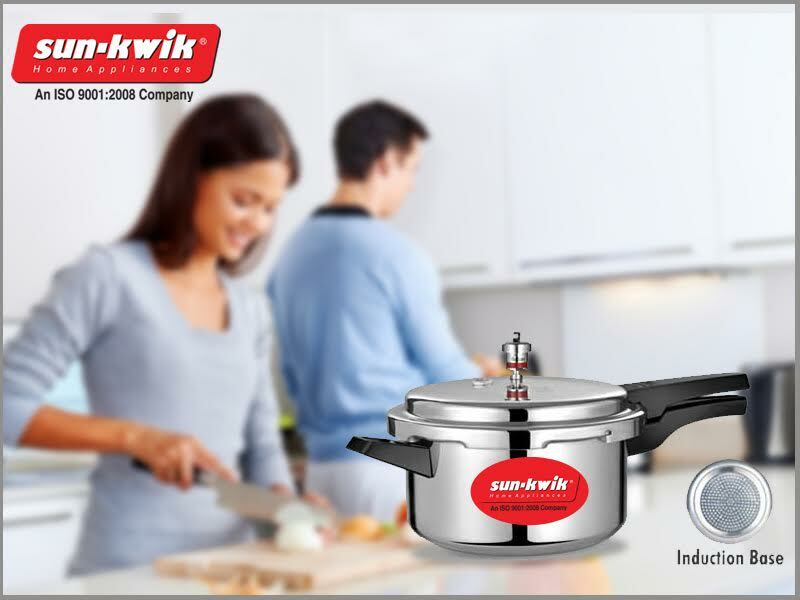 Pressure cooker helps you to keep the place clean and tidy. Stove top cooking increases heat in a kitchen. Kitchen is the area where you spend most of the time of your day. If you can keep the atmosphere cool in the kitchen you will find cooking more comfortable. 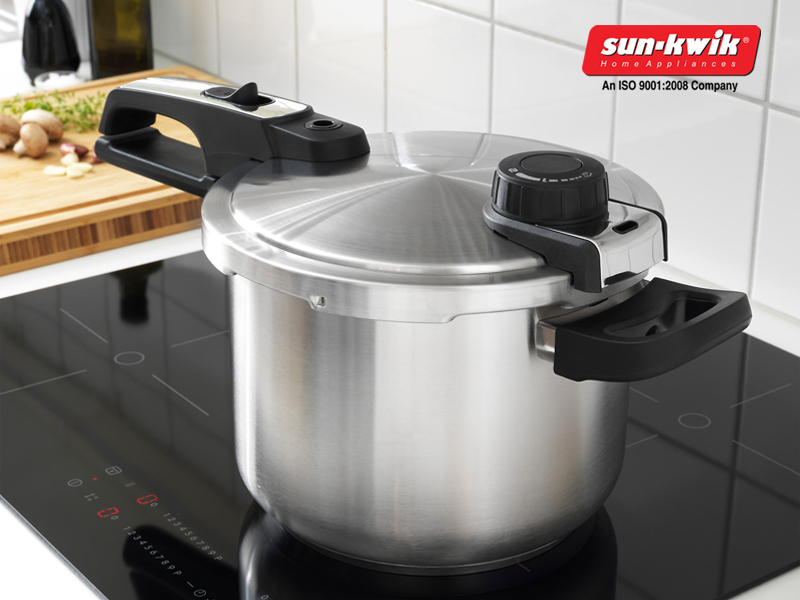 Pressure cooker prevents the heat to get spread in the whole kitchen and helps you make it comfortable for you. 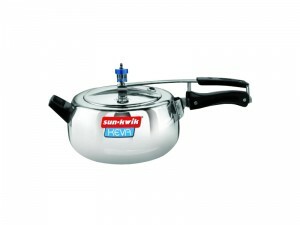 Invest in induction based pressure cooker online and pressure cooker accessories and cook fast and safe.